I am so excited to announce the release of my first E-book that I have created with The Australian Strength Coach. 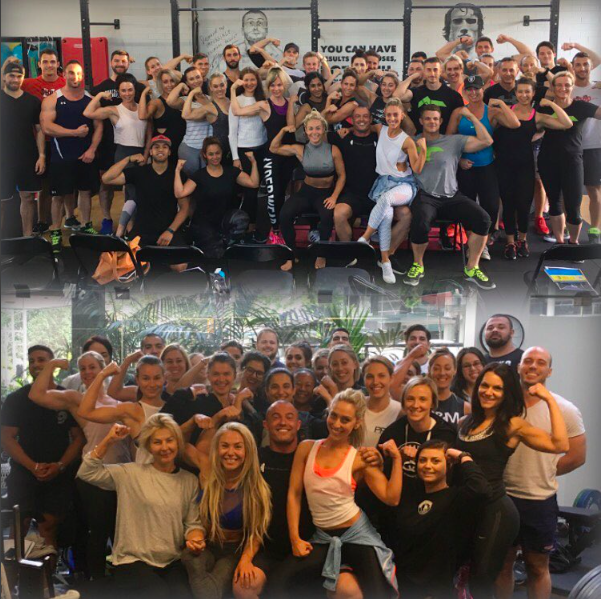 We have combined our knowledge and experience to create what we believe to be the most complete program for a female who’s goal is to be strong, fit and in the best shape of their lives. 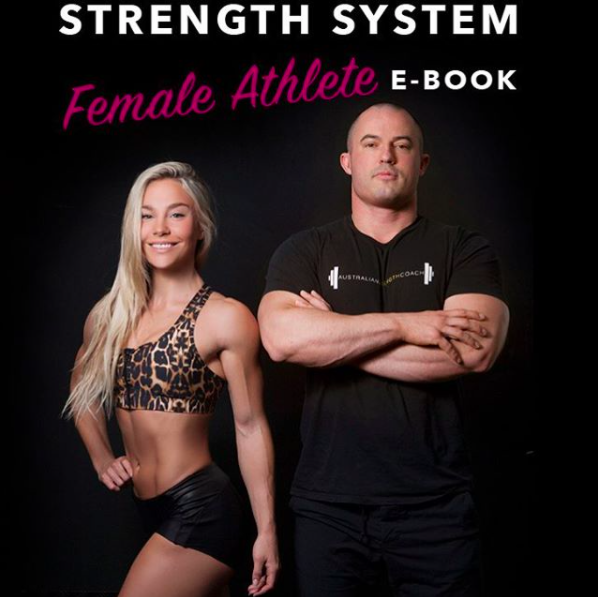 Training the Female Athlete Ebook caters to women of all levels from beginners to advanced and comes with exercise tutorials and load calculator to help you use the correct weights based off your strength levels.